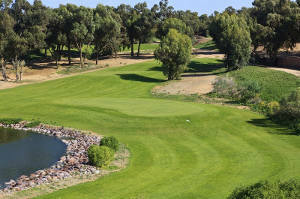 The Royal Golf Club of Fez is located at the foot of the Middle Atlas mountains, surrounded by an immense olive grove. The 18-hole course over 70 hectares was designed by Cabel Robinson. The grounds and clubhouse are completed and the works will be finished by September 2014. At the moment, 9 holes are available. 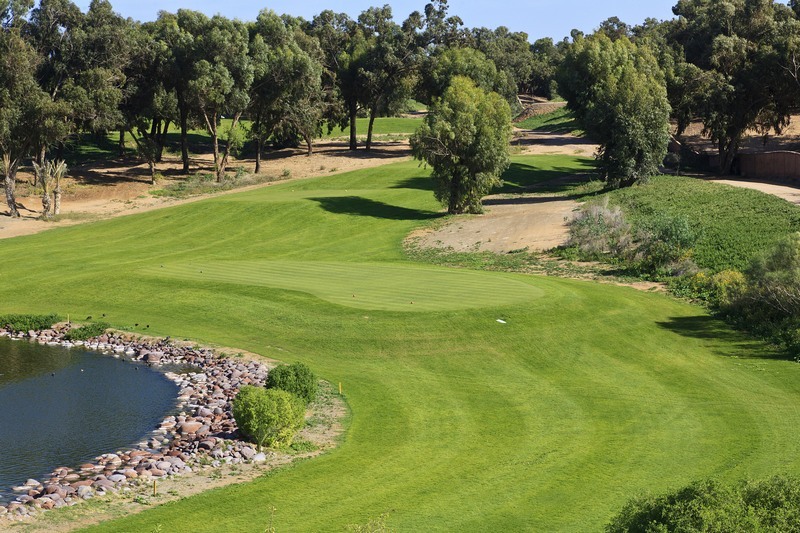 Oued Fes Golf Club is located in the middle of the city, this is a beautiful 18-hole course just 5 minutes from the medina.